I have to wait until next Wednesday to pen my two-part judgment with a different twist and I know your circumstances for next week. Hindi ko sasabihin kung anong estilo ko until that day. So far, this is just a start. Christmas break is next week hence the early posts. You forgot to mention that our Maja’s Wildflower got a record breaking all time high rating of 35.2% in the pre primetime slot and buried Wowowin. I didn’t mention it because they were already successful even before that record-breaking effort. Wowowin only scores around 17-18% whereas Wildflower goes around 23-25% which is still impressive enough. Even without that 35% episode they still buried Wowowin on a consistent basis. They used game shoes to recycle their celeb roster, just like the Korean shows using the celebs as recycles. Not a good idea. Kapamilya Gold are kabitseryes, revengeseryes, pamilyaseryes, nothing more. Game shows should be for the general public, period. It’s too unfortunate that ABS used celebrities just for their own selfish motives, an obvious defiance of their slogan which is ‘In the Service of the Filipino’. Kapamilya Gold struggled late last year, yes. But Afternoon Prime enjoyed only a small advantage so that’s not much of a difference. 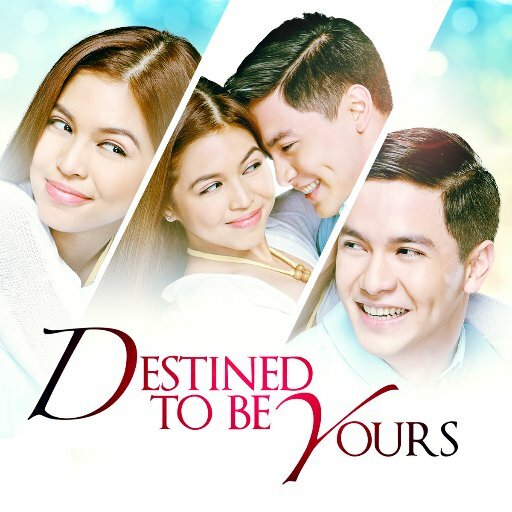 As for AlDub, Destined to Be Yours was too late the hero. Their peak came two years ago. But GMA waited too long for their teleserye to take place since Maine was raw in the acting department then and needed more time to develop. 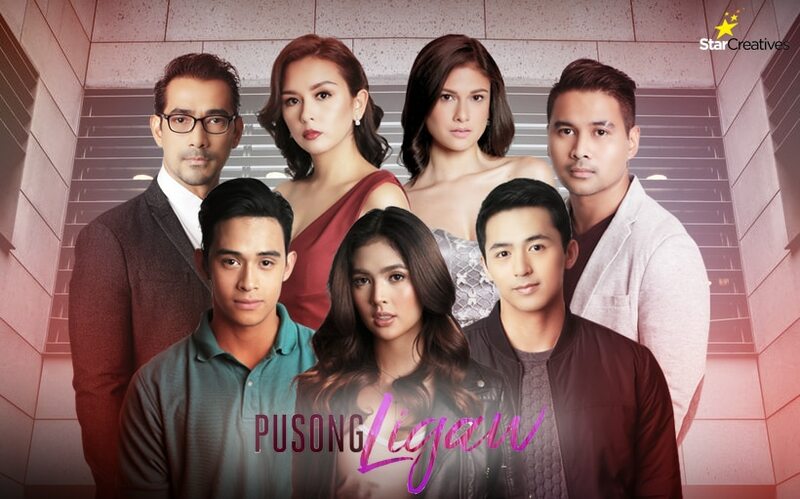 It’s a shame their popularity was on the decline by the time that teleserye premiered.